It’s the time of year when comedians abandon gigs in favour of previews, try-outs and workshops – and when promoters release their Edinburgh Fringe 2014 programmes to an expectant audience of comedy cognoscenti. 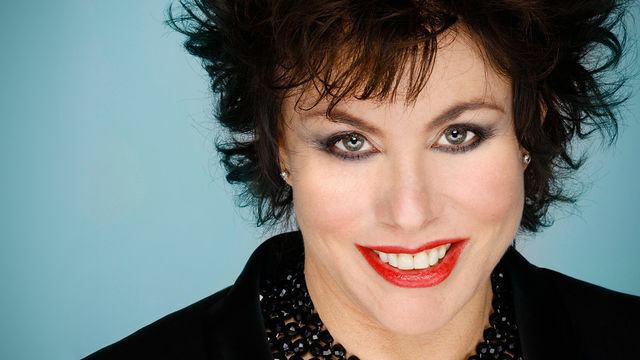 Major player Assembly Rooms Fringe are the latest to reveal their line-up, with Danny Bhoy and Ruby Wax – whose Sane New World show is based on her best-selling book – the stand-out acts. Other top names on the roster are Jerry Sadowitz, Brendon Burns, Elaine C Smith, Andrew Maxwell, Rob Newman and Tom Stade. While Fred MacAulay tackles the forthcoming Scottish Independence Referendum with The Frederendum, one of a raft of new shows on the subject. Elsewhere, established venues the Assembly Rooms and The Stand have teamed up with new venue St Andrew Square Garden (by arrangement with Essential Edinburgh) to create a festival super hub for comedy, theatre, music and the spoken word. Assembly Rooms Fringe Director Tommy Sheppard said: “We have redefined the geography of the world’s largest arts festival by bringing it back to the centre of town. AR Fringe also continue their association with Aperol and Heineken for 2014 and welcome new sponsors Transport for Edinburgh and Itison. Tickets are currently available from edfringe.com. For full show details see arfringe.com.